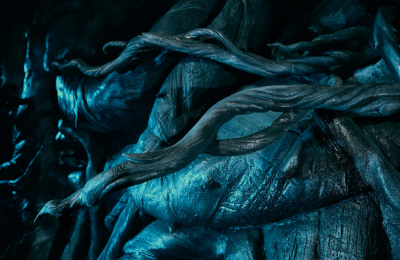 Universal Orlando’s CityWalk is undergoing a massive transformation. The dining and entertainment district of the resort is adding seven new dining options within the next few months, with one already open. Antojitos Mexican Restaurant has been prepping for an opening for several weeks now, with the bright pastel colors beckoning guests to come in. The restaurant opened for guests Thursday evening, and we were lucky enough to not only get a look around, but also get a feel for the atmosphere and flavor of what guests can expect. Antojitos was clearly designed to stand out, and it does so brilliantly. From the colors on the outside, to the graffiti culture inspired art on the inside, Antojitos isn’t your standard Mexican restaurant. 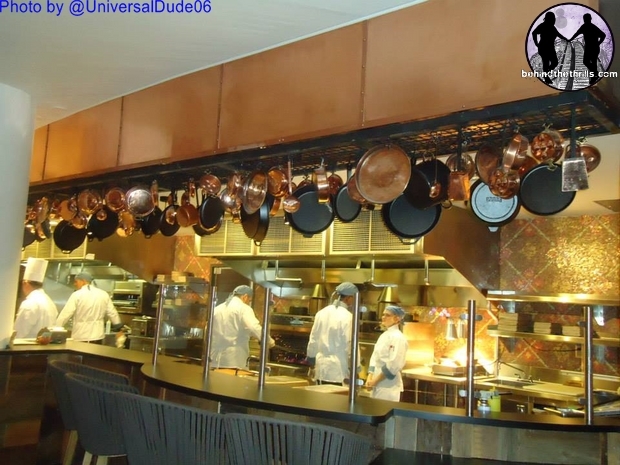 The restaurant is broken up into two huge sections. The bottom floor is a mishmash of different themes and flairs. Wrought iron, oak barrels, beautifully Latin church inspired tiled floors, graffiti based wall art…and neon. The music selection also seems to be inspired by the eclectic decor, with Spanish versions of popular American music from the 80’s and 90’s. 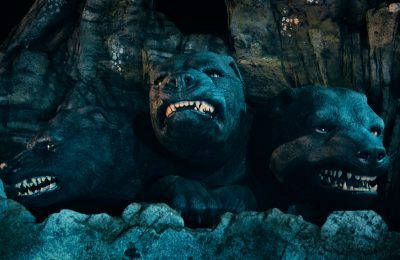 Once you get upstairs, the area is a completely different beast. You are in the middle of a Mexican family kitchen, something where everyone is eating, talking and just having a good time. It has a definite feel of walking into the house of a typical Mexican family. 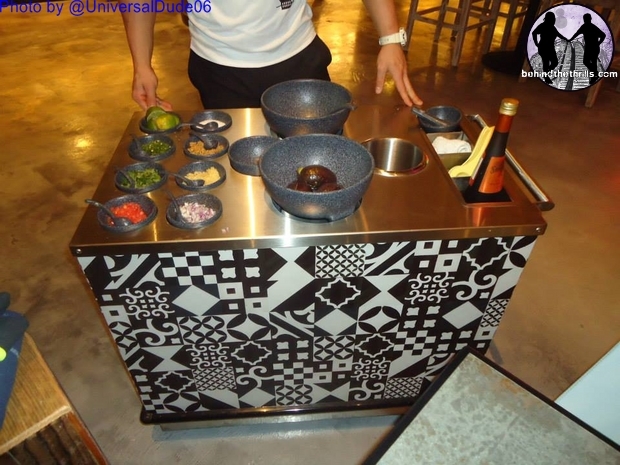 One of the coolest features of the restaurant is the roving Guacamole station. A server will come to your table, and make guacamole right in front of you, using the freshest ingredients. 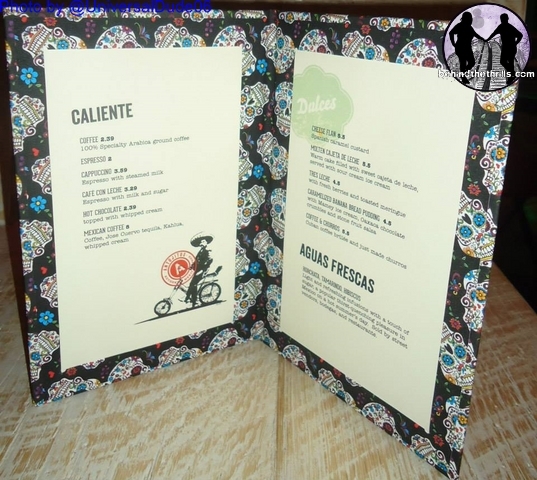 The menu has a take on several different authentic Mexican dishes. 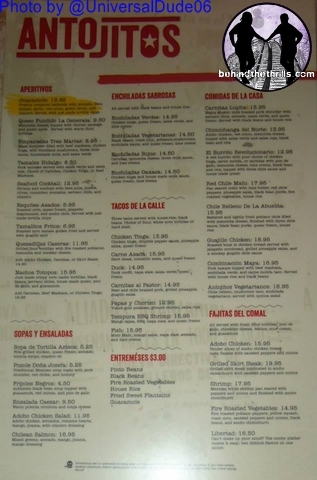 They range from typical tacos, to pretty much anything on a typical Mexican menu. We will dive more into the food at a later date. One really cool thing that the restaurant also does is they let you design and take home your very own mask. You can do a lucedore (wrestler) something inspired by Day of the Dead, or anything else that you can think of. Antojitos is a perfect destination for just about anyone, from families to casual dining to a special date. There is a little bit of something for everyone. While the food is amazing, and loaded with flavor, the atmosphere is the real star of the show here. 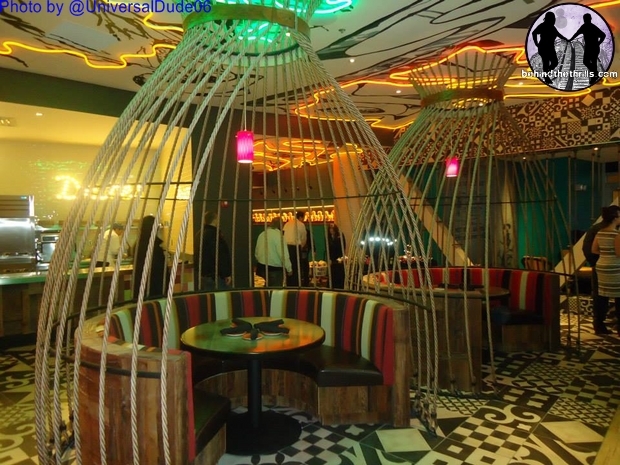 There is just such an eclectic mix of your typical old school Mexican restaurant, and just a new vibe that you really feel compelled to walk around and soak it all in. 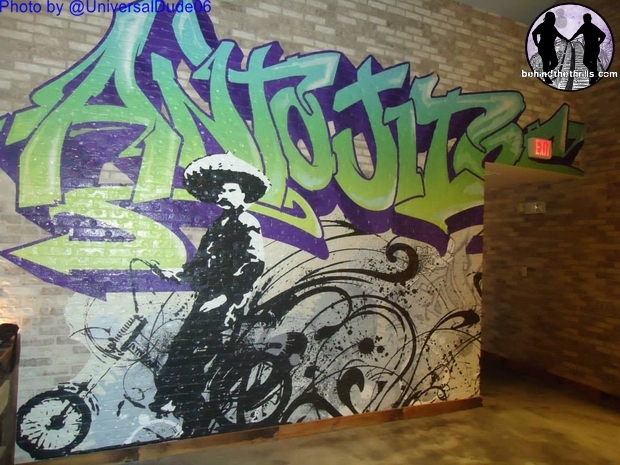 Antojitos is located in CityWalk in the old Latin Quarter location. It is currently under a soft opening, with the huge Grand Opening happening February 5th. 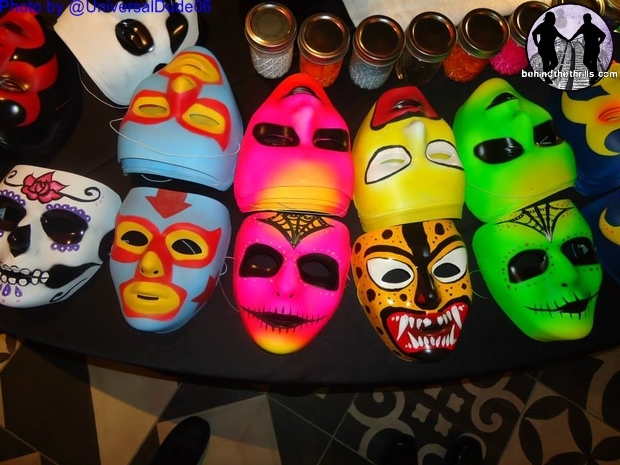 Stay tuned as we return to Antojitos for a lot more flair, food, flavor and of course masks! Follow along with us on Twitter @Behindthrills for the latest updates. 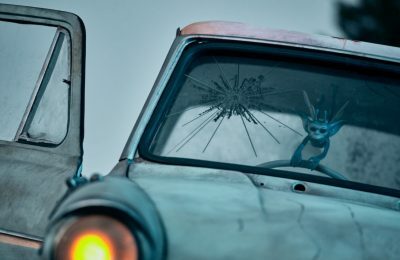 For more information about Antojitos at Universal Orlando, visit the official website by clicking here!